I just wanted to do a quick reminder for those of you that scored the $5 off $25 purchases Amazon credit that we posted here (no longer available 🙁 ). The credit is only good until August 22nd, so be sure to use it by Thursday if you haven’t already. 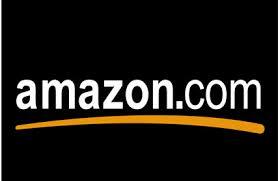 You can click here to visit the Amazon site and shop around. It will automatically show up at checkout when you purchase $25+ in items that ship from Amazon.